I really fond of mobile game applications and I always seeking the same in the app store. Whenever I get free I love to search for the latest game apps. Other than this I usually love to play poker. 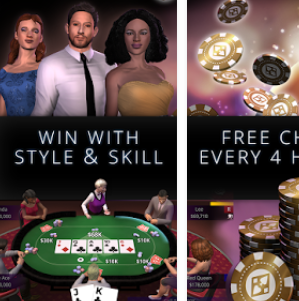 Last two days I was finding the game app and fortunately, I found one game which is named as “CasinoLife Poker”. The app is all about the gambling approach. When I install and played it I found its graphics is really good, suitable colours are chosen. The animation and sound effects are perfect from my point of view. Other than this, the characters are designed as per suit to the game. It’s clear and transparent interface where all the information’s are shared with the user regarding the points. There is no complexity in the game and it’s easy to use and handle. Let’s come on the playing strategies of this game. The game is needs to be downloaded first and then open it. When you will open it you need to select one character out of different male-female characters. You can change the outfit of any of your selected character as per your interest. After that, you will enter into the Casino lobby. In that room, you will see a table where Poker will be played. There will be 6 people there, out of which 5 will be player and one will be a distributor of a card. You will play your chance in your own slot. The points will be shown on the screen. The additional thing is that you can block any of the players and you can see the chat on the left side slide. 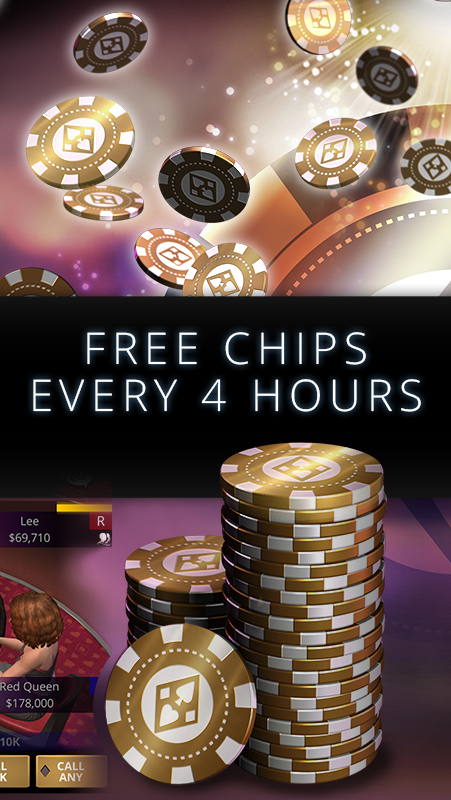 The app features are including the free chip at every 4 hours and you can also invite your friend to join you. 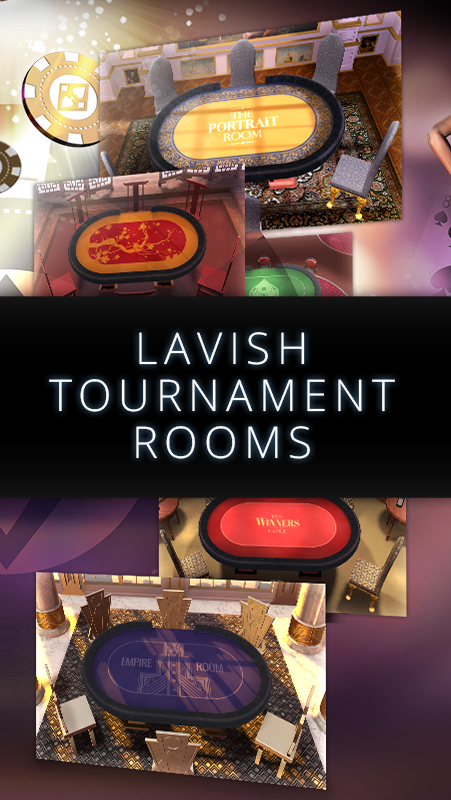 You can also change the tournament rooms as there are so many different style rooms are available. There is nothing about static approach; all things are dynamic as per user’s points. At the end of my review, I will say this only that CasinoLife Poker is a game of fun and take this game in the same way. There is nothing better than a good fun. From my point, the game is rating 5 out of 5. I would recommend to all the readers to play this game. Download and play it right now. Earn more and more virtual money with this game. Thanks for reading my opinion.